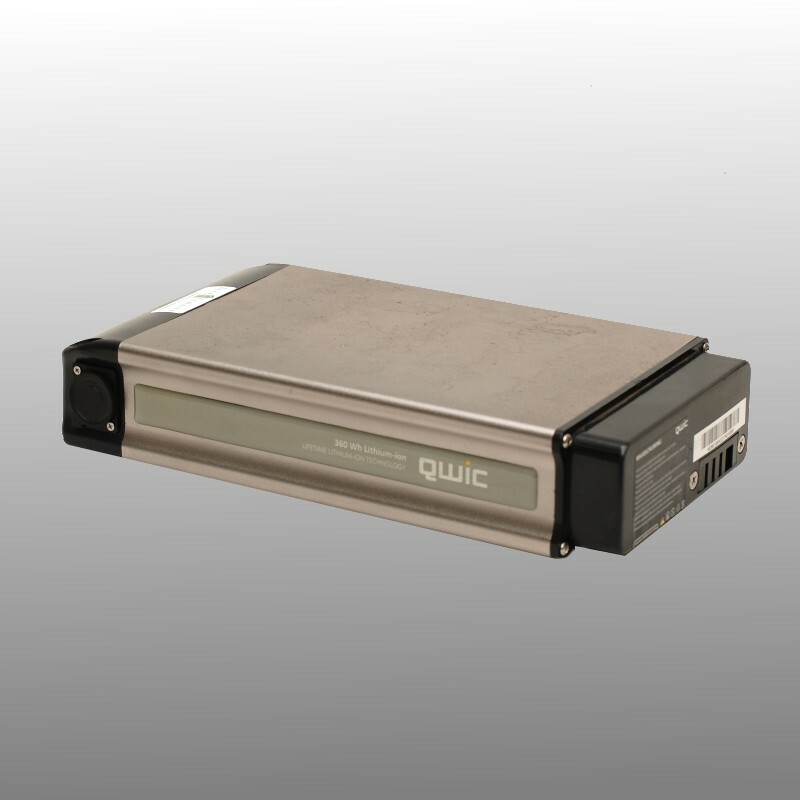 New interior for your Qwic 360, Qwic 216 and Van Speijk Waal bicycle battery with an extra large capacity of 11Ah! Would you prefer more kilometers? Then the 13.3Ah is also an option! We revise your original bicycle battery by fitting a new battery pack in your original housing. We use Panasonic cells to repair your Qwic battery pack.